SC-ABeam Automotive Consulting (head office: Chiyoda-ku, Tokyo; President & CEO: Shinya Omori; hereinafter “SCAB”) is pleased to announce its investment in BMG – Beyond Mobility Garage Ltd (head office: Tel Aviv, Israel; hereinafter “BMG”) through a third-party allocation of newly issued shares. BMG is the leading smart mobility consulting firm in Israel with deep roots into the Israeli echo-system of innovation. SCAB will, through its investment in BMG, gain first-hand access to to collect and dispatch information about the most advanced technologies and start-ups in Israel. 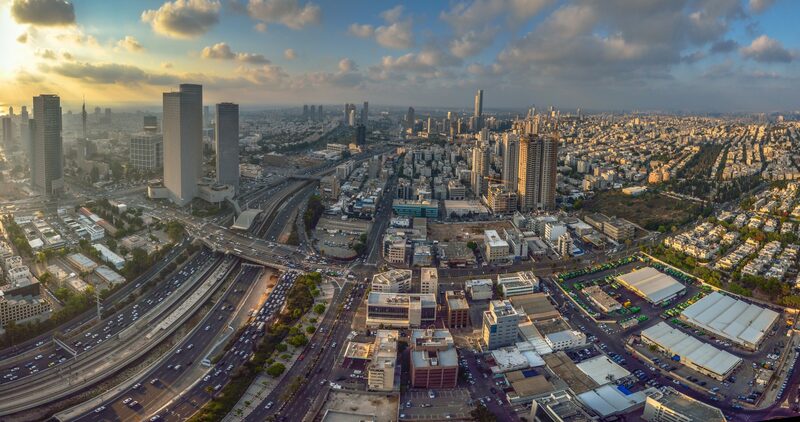 Israel, well known as the Startup-Nation, has become a world leader in technology and innovation, generating a large number of of start-ups every year. SCAB will, with BMG’s accumulated deep know-how and extensive network, expand and deepen its relationship with Israeli start-ups, discover new business opportunities, and therefore provide further value to its clients.